Many android user do encounter “Access Error” while opening an app in Android device. 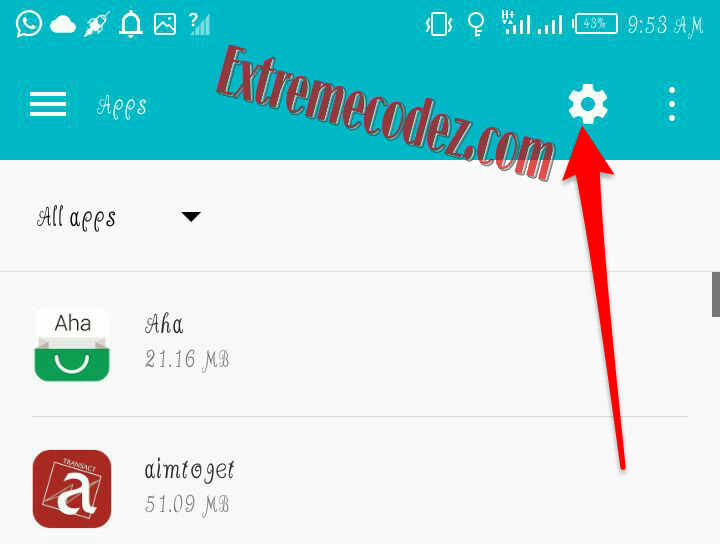 It is an error that comes with the latest versions of Android such as Marshmallow and Nougat and there is no need to worry as the solution is in our phone itself. Sometimes we may feel angry when opening any app as the messages Access error pop up in the screen. Like when you want to use most VPN the message just keep popping up and your finding it very hard to solve this problem don't worry like we said it right here. There is a feature known as “App permission” over other apps option in the latest Android versions. 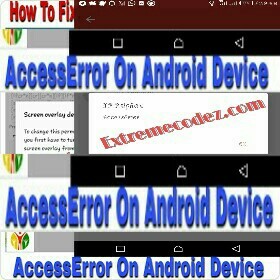 The access error can be easily fixed within seconds using this new feature on your Android mobile phone. What is Screen Overlay Detected Error or Access Error? You are here because you experienced the Access error on your Android device. We'll explain in short, what is Access error and how you can fix the Screen Access Error within minutes. 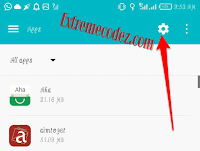 In apps like xp psiphon vpn you can import files due to you it have no access to your storage built-in. 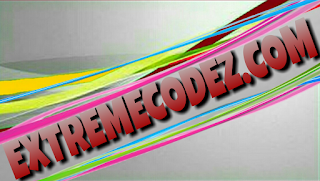 This method is the basic method, which you can try to solve the issue. In this method, we need to grant apps permissions of the app to avoid the access error on the new app. Just follow the basic steps to get rid of the error. 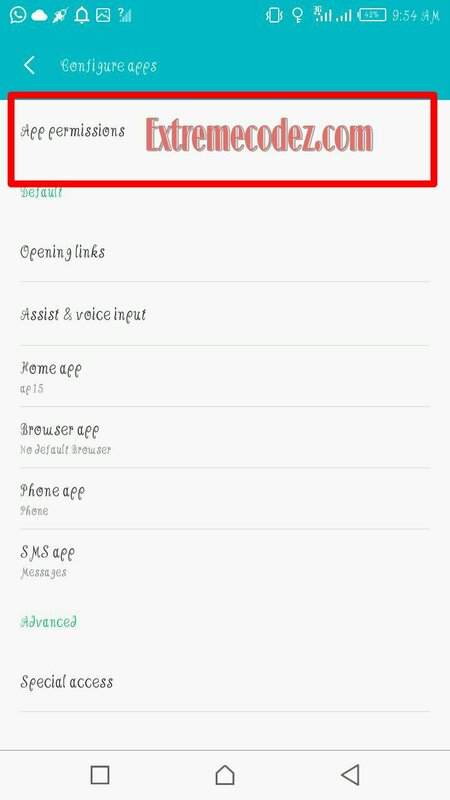 => Click/Open Settings of your Android Mobile (From notification bar or use the menu). => Go to Apps and touch on Apps option. => Touch on the Gear icon on the top right of the screen. => You can see all the listed apps permission scroll down and (select Storage Permissions). You will see all your apps. => Next click the app to turn it on, then open the newly installed the app which you are getting the error. It will work fine and you won’t see the “Access Error”. You can turn off the permission over other apps option for apps that you are not using. If you have apps such as clean master, speed booster etc, it is the primarily cause for the Access error and it is better to avoid them. If your confused about the whole thing you can watch our YouTube video by CLICKING HERE. 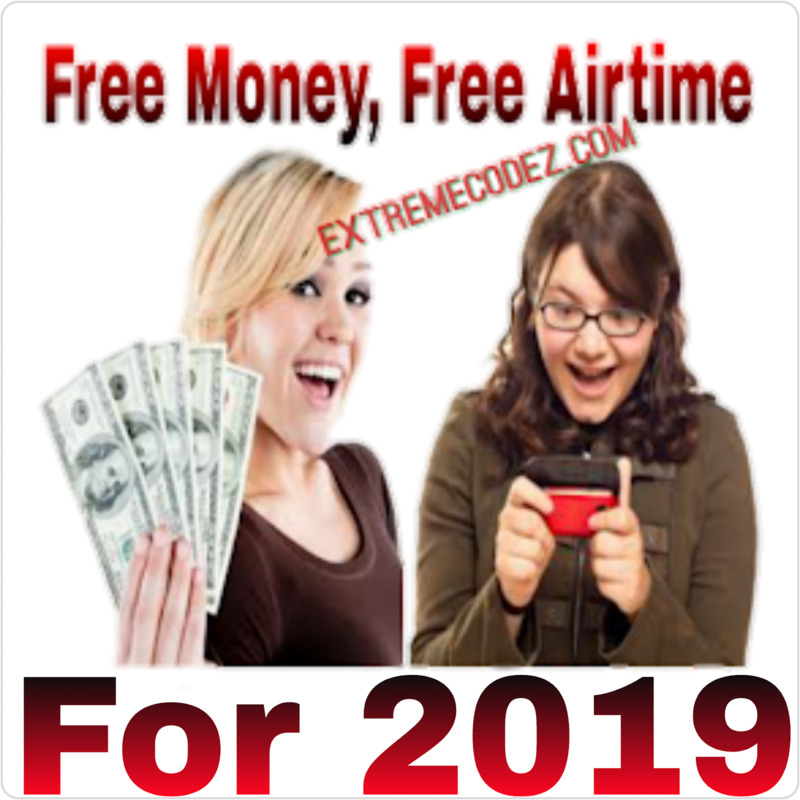 Don't forget to share this to your friends and if you encounter any problems drop your comments below. 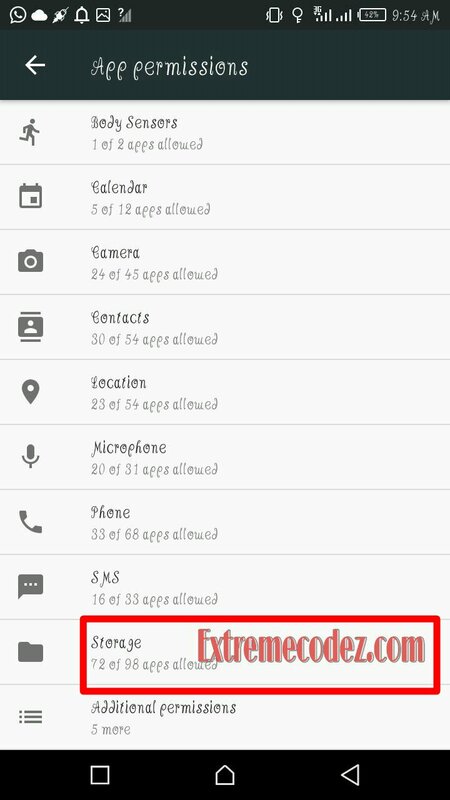 There is a feature known as “App permission” over other apps option in the latest Android versions.